Cosmetic dentistry is about more than improving the appearance of individual teeth -- it’s about providing patients with the confidence they’ve been missing. Our Danville cosmetic dentist, Dr. Christopher Pescatore, is committed to providing the best in cosmetic dental care. Dr. Pescatore offers many ways to create a smile that is brighter, healthier, and free of decay through cosmetic dental restorations. We are committed to aesthetic perfection with every treatment plan. Ask Dr. Pescatore what he can do for you scheduling your consultation today. One of the easiest ways to give your smile an aesthetic boost is to lift years of staining and discoloration. Natural teeth that have been dulled by food, drink, and smoking can be brightened with our professional teeth whitening kits. Severe staining that cannot be corrected by whitening gel, can be alleviated with the placement of natural-looking prosthetics. 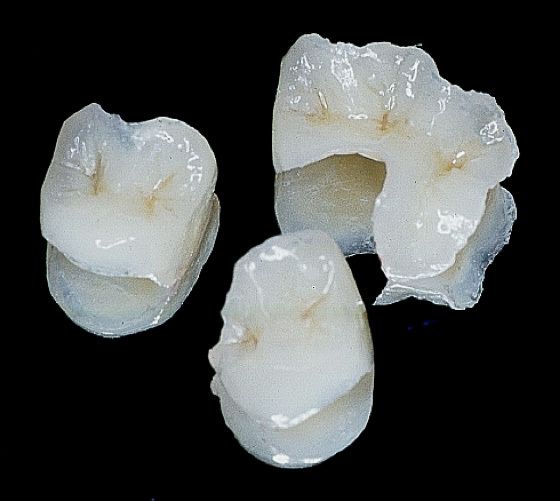 Are your teeth natural or do some contain caps and veneers? Learn more about one-hour teeth whitening, veneers, and tooth-colored restorations by browsing our website. 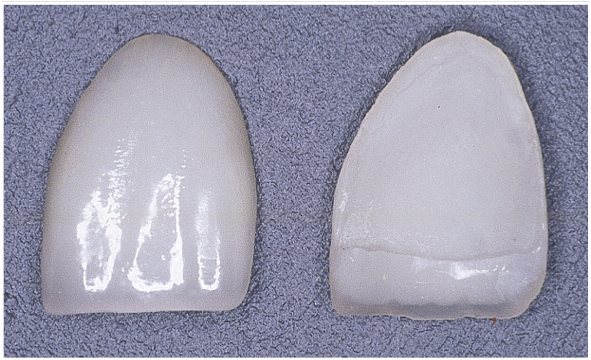 Over time, teeth become worn-down and chipped. For some patients with a history of oral health problems tooth decay can also be prevalent. However, damaged and misaligned teeth can be restored to create an aesthetically pleasing smile. 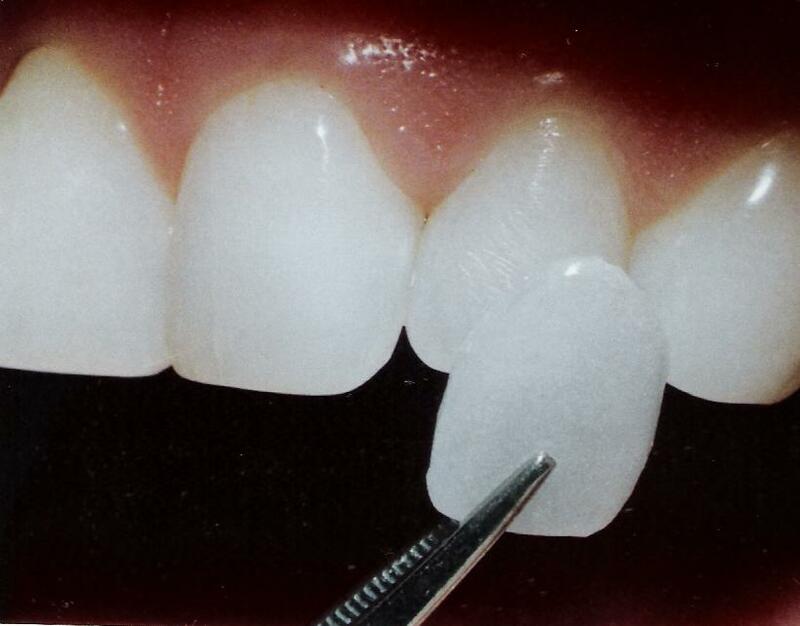 Cosmetic dentistry with Dr. Pescatore includes metal-free restorations for a more natural appearance. 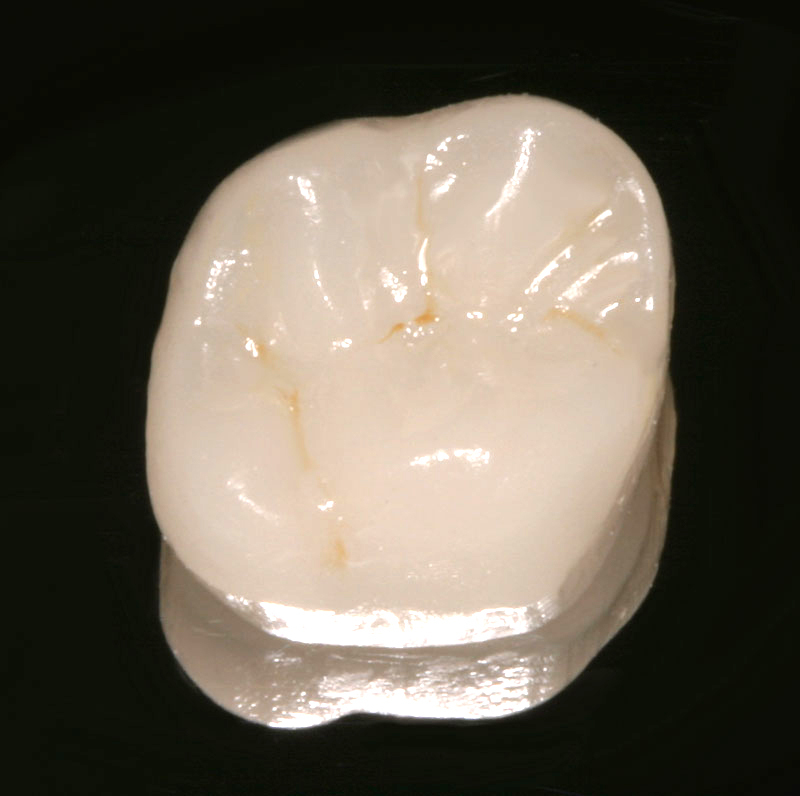 Whether your tooth has been severely decayed or is marred by smaller defects, Dr. Pescatore can help. Ask our Danville cosmetic dentist about same-day all-porcelain and ceramic crowns, porcelain veneers, white fillings, tooth-colored braces, and cosmetic dental bonding. Lack of one or more teeth is certainly a difficult aesthetic hurdle. Not only do missing teeth look unappealing, but they contribute to impaired biting and chewing. Whether you’ve lost a tooth due to decay or traumatic injury, we offer beautiful looking prosthetics to fill out your smile. 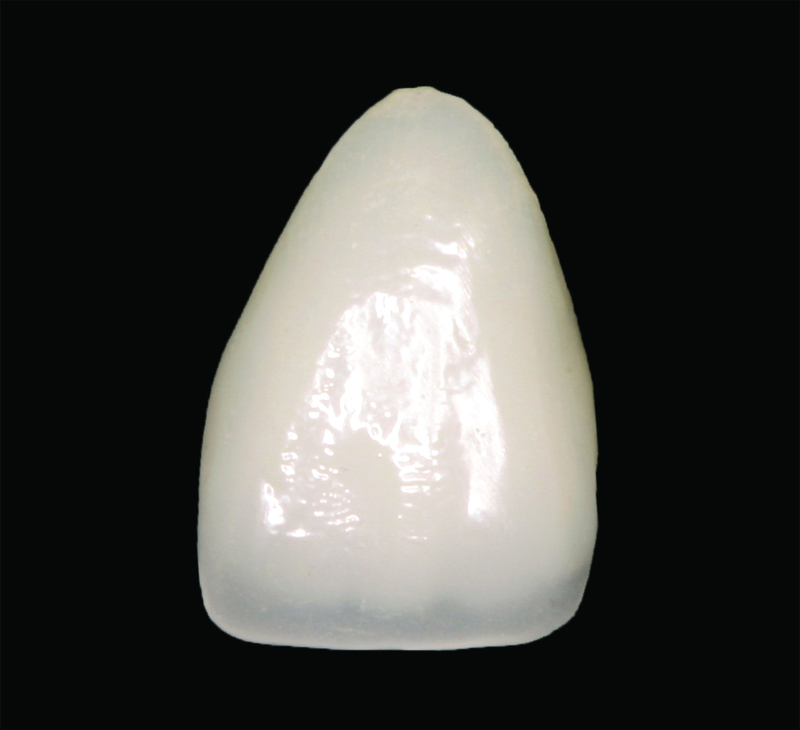 Dr. Pescatore offers tooth-colored dental crowns and permanent dental implant restorations. These treatments fulfill the goals of improving your health and providing you with smile that looks as great as it feels. 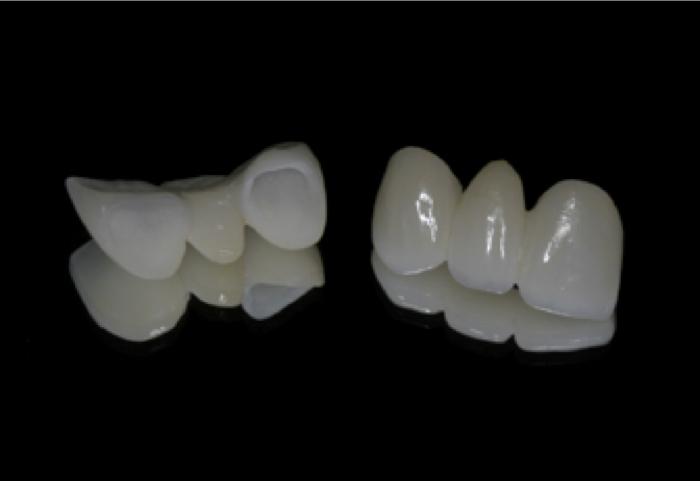 Learn more about aesthetic teeth replacement by clicking on our dental bridges or implants pages. Dr. Pescatore understands that every patient’s smile and needs are different. He creates a method of treatment that meets your ideal aesthetic and combines procedures for best overall oral health and aesthetics. While cosmetic dentistry is aimed at giving patients beautiful teeth, there are many restorative procedures that have a positive impact on dental health as well. We offer the best of health and aesthetics through cosmetic dental procedures. Contact Dr. Pescatore today at (925) 362-9330 for more information about available treatments.